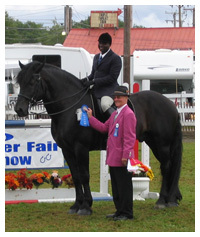 Magic has shown successfully on the "A" circuit in New England, and is registered with the Percheron Horse Association of America. 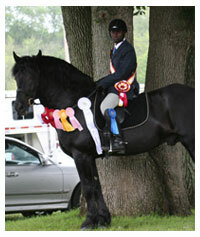 He is also an American Warmblood Society RECORDED Stallion. 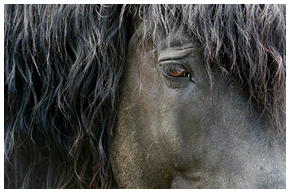 A great stallion. A great temperament. 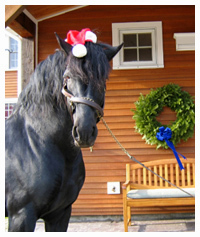 A great foal!